You would love to lose weight right? You’ll be happy to hear that it is absolutely possible to lose weight without exercise, all it takes is the right knowledge, the right results, and changing the way you think about movement. Studies on weight loss have found that diet is by far the bigger influence than exercise. There are those of us who simply can’t exercise, whether this is due to joint pain, size restricting range of movement, being generally very unfit, having a medical condition that makes exercise dangerous, or having mental block to exercise/struggling with motivation. In cases where exercise isn’t possible, choosing instead a reduced calorie healthy diet that is nutritionally balanced and low GI can result in good weight loss. 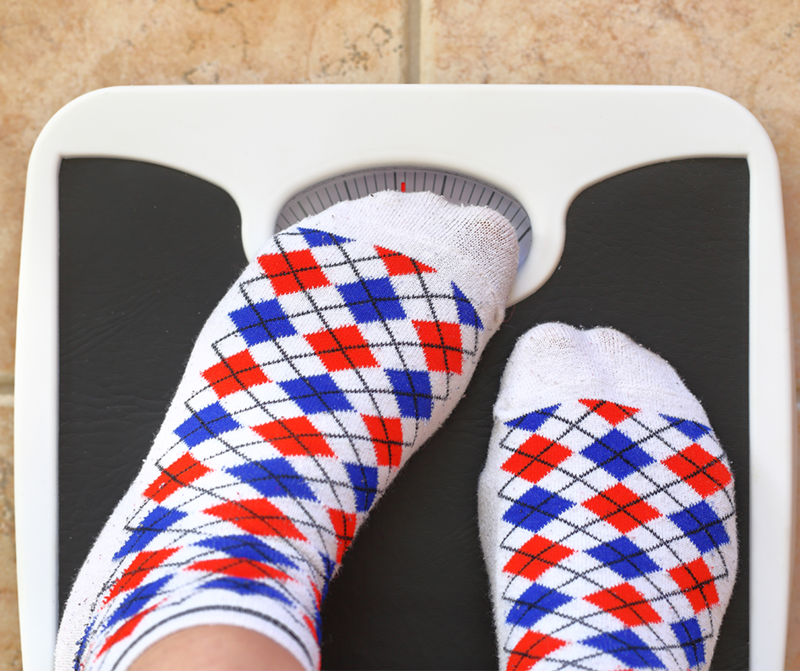 Other ways to ensure the best possible weight loss results include managing stress levels, maintaining good sleep habits, managing medication (work with your doctor on this one), and drinking plenty of water. After some time, and dropping a dress sizes, you may find that some of the reasons for you being unable to get moving or get fit have less of an effect on you. Because you’ve found that you can lose weight without exercise, you are carrying around less weight and might find movement becomes easier and less painful for you. As you become more confident in yourself and how you look, you may notice that public or group settings don’t seem so intimidating anymore, and you might become more open to the idea of exercising with a buddy. If you take the approach that you can lose weight without exercise, you can drop the all or nothing approach to working out, and instead see that any time you move your body in any way that you are taking steps towards a healthier lifestyle. Walking around the shops pushing a trolley and window shopping for an extra 5 minutes earns you a gold star, dancing with your kids in the living room or kicking a ball in the backyard gets you another one. Weeding your garden, sweeping the floor, walking in nature, going for a swim, anything that gets your body moving and you enjoy is just an added bonus to your healthy week. The more little steps you take- no matter if you start out with just thirty seconds- can all add up, and your fitness levels will improve each time. You might be surprised by how much you can actually do if you just give it a try.